In a laughable attempt at self-regulation, the food industry has repeatedly stated that it will: curtail children’s food marketing, sell fewer unhealthy products in schools, and label foods responsibly.13 Of these criteria, only one has been met: periodic assessment to determine compliance. And this has been funded by their own industry, not a third party group. When making food choices, eliminate these additives and reap the wealth of benefits from eating an all-natural Paleo Diet. Eat real food without reservations. Organic, grass-fed, pasture-raised or wild caught. Read and understand the ingredient list. 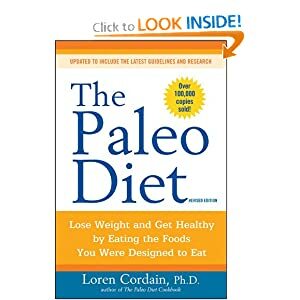 You (and your body) will know exactly what you are getting, and a Paleo Diet is the easiest, simplest, and most delicious way to do it.